How to Book a Party Bus or Luxury Limo in Milwaukee in Under 3 Minutes! Need a Limo or Party Bus Anywhere in the Greater Milwaukee Area? For the best limo experience in town, give us a call at (414) 622-1380. At Limo Party Bus Milwaukee we pride ourselves on our prompt service and attention to detail. We go out of our way to make sure that your night or special day with Milwaukee's premier limo service is one that you will always remember. ... and every other occasion under the sun in Milwaukee and surrounding areas. Check out our limousine service section and reserve one of our party buses or limos for your next night out or corporate event. 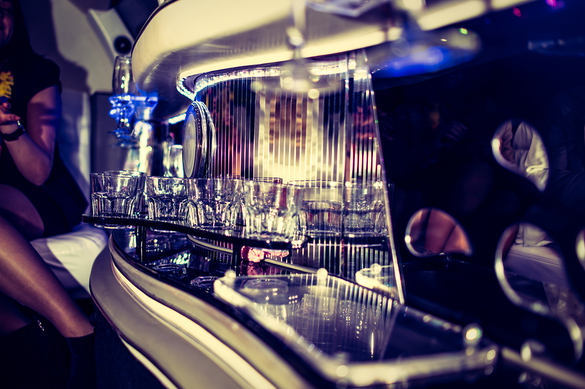 Whether you're looking to get to the aisle in style on your special day or want to want to roll up to the next Brewers or Bucks game in A List style, we have just what you're looking for with our limo and party bus services. Our drivers are on time, professional and know Milwaukee and the surrounding areas inside and out. Why sit in traffic or deal with crowded parking lots when you can be escorted around the city in first class style? We have an extensive fleet of limos and party buses to choose from. They are all are top of the line and come with high quality sound systems, iPod docking stations, interior lightening, and much much more so you can rock the night away. We understand that if you were just looking for a ride, you'd call a taxi. But you aren't just looking for a ride, you are looking for luxury, class, comfort, style, and that is exactly what we provide. Have any special requests? Ask away! When it comes to limo service in Milwaukee, we are the top of the line. Whether you're looking for a bottle of bubbly, a bouquet of flowers, a bucket of ice, a red carpet roll out, or even your favorite newspaper waiting as we drive you to the airport, we've got you covered. Not sure what to do or where to go? No worries! Just give us a call at (414) 622-1380! 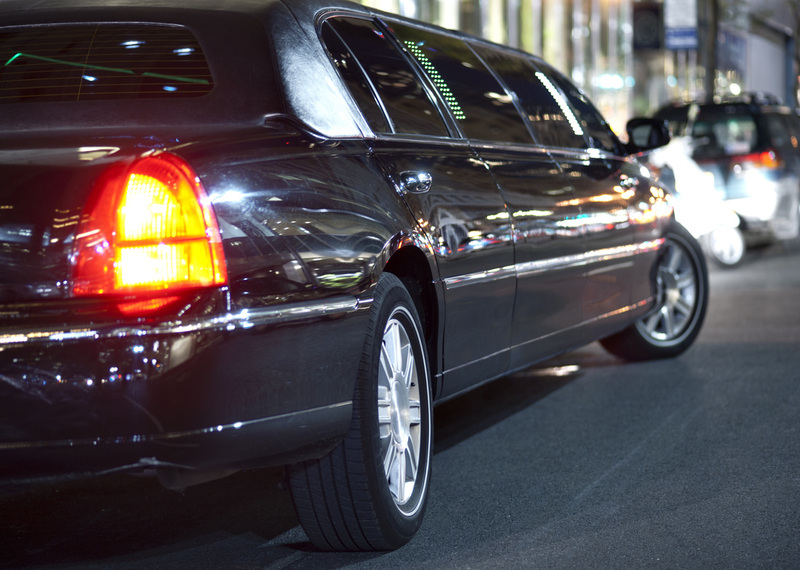 One of our limousine and party bus service in Milwaukee specialists will help you map out the perfect night! The only thing you need to do is sit back relax, raise a toast and enjoy the ride! Call (414) 622-1380 to reserve one of our top-of-the line party buses or limos today!